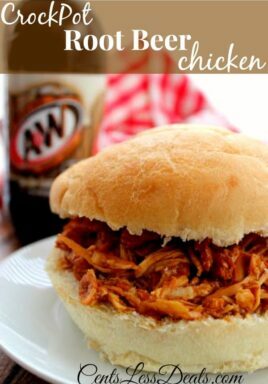 These CrockPot Root Beer Chicken Sandwiches are super easy to make and super tasty!! 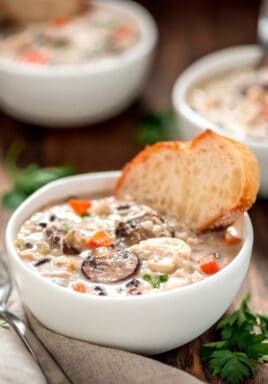 It’s quite an easy recipe to make, I bet you have all the ingredients in your pantry already!!! 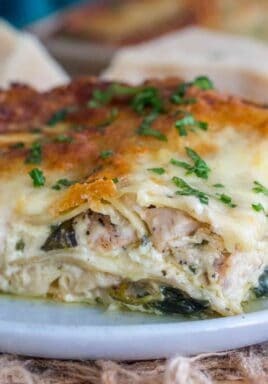 This would be a great dish to bring to that SuperBowl party! Be sure to pin this recipe so you don’t lose it! 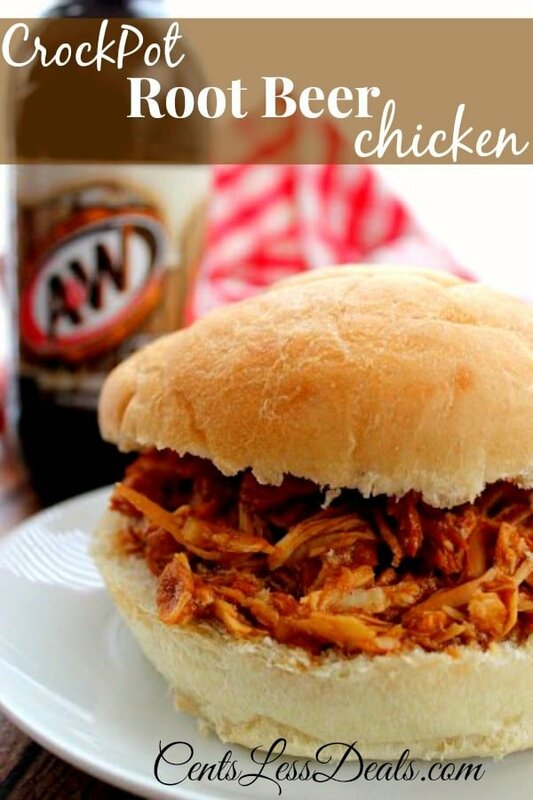 CrockPot Root Beer Chicken is an easy and delicious dish that your whole family will love! 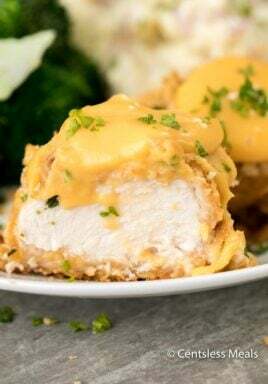 Combine dry ingredients and sprinkle mixture on each chicken breast and place in crock pot. Pour in Root Beer and barbecue sauce. Cook on low heat setting for 6-8 hours. Remove chicken from crockpot. Shred the chicken and return to sauce to cook for another 30 minutes. I don’t see the recipe for root beer crockpot chicken. I see the picture and a brief description. Thank you Joe, I’ve fixed the technical glitch! You should see the recipe now. Enjoy!